Stairway components are used in the fabrication and construction of Stairway, Balcony, and Railing projects. 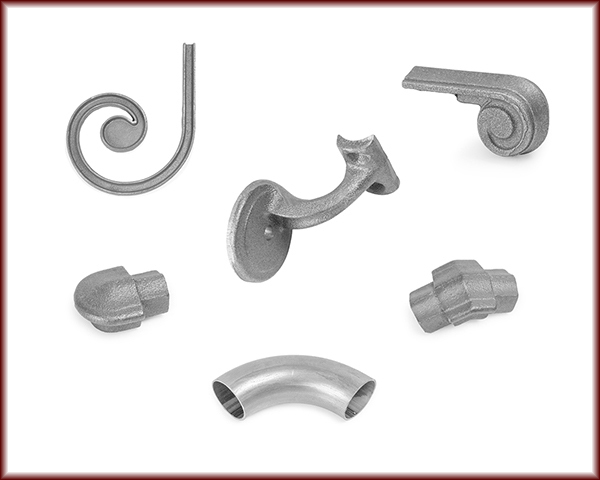 We specialize in Molded Cap Rail (MCR) components and can provide all the parts to complete your project. We also stock a large selection of Wide Molded Cap Rail (MCRW) components and Tubular Hand Rail (THR) components.